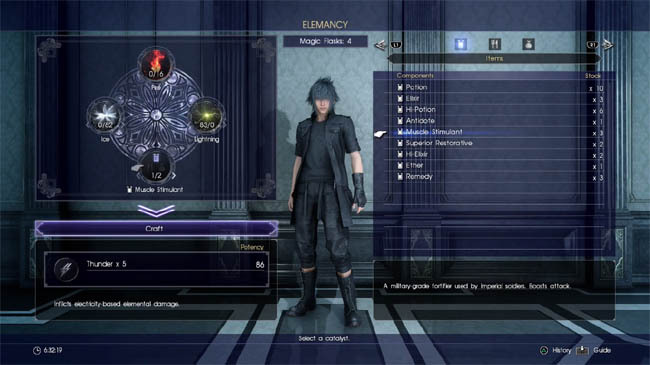 In Final Fantasy Xv spells are more like items than in previous FF games. Players can craft spells through the Elemancy menu option and then use them in combat to turn the tide of a fight. To craft a spell you must first have collected Elemental energy from one of the games many deposits, which can be found scattered throughout the open world. Upon finding a deposit of shimmering crystals, simply hold X/A to absorb this natural energy. 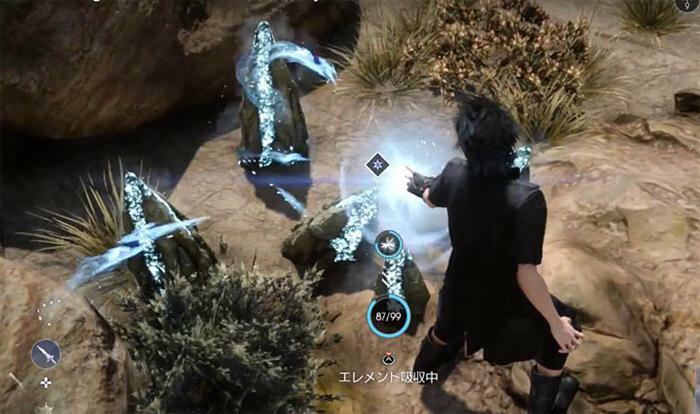 Alternatively, you can collect Elemental energy by defeating enemies with energy absorbing weapons such as Noctis default sword. Besides energy, players also need a Magic Flask to hold the spell. These containers have one sole purpose in the game - to hold a spell. Note the singular form here which is of importance. One Flask holds one spell, but once a spell is cast, the Flask remains in your inventory so you can refill it with another spell thereafter. Upon opening the Elemancy menu you'll see four circular slots on the left hand side of the screen. Fire, Lighting and Ice are represented by the top three slots whilst the bottom slot is empty. Players can tweak the amount of elemental energy to consume for the new potion, including the ability to mix and match varying degrees of each element. The fourth slot at the bottom is reserved for adding a catalyst item from your inventory. These items can completely change the Spell by introducing side effects and complemental buffs. When ready, select the button below the circular slots to craft the final Spell. There are three tiers of spells, ranging from the basic Tier 1 through to the powerful Tier 3 spells. 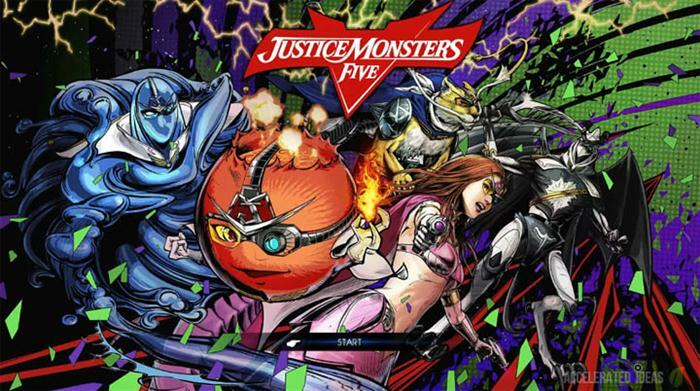 Each of the three primary elements of Fire, Ice and Lightning have Tier 1, 2 and 3 alternatives. 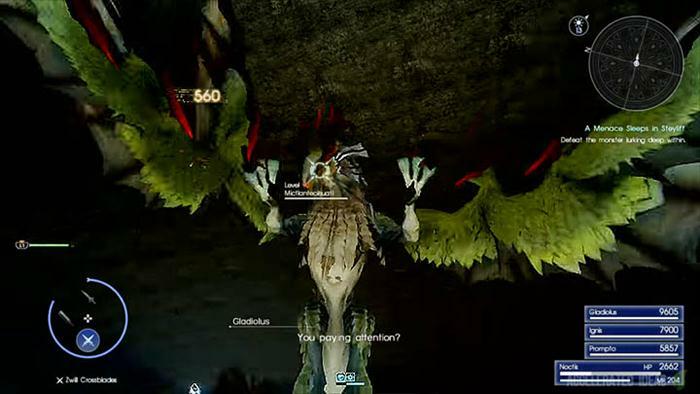 Higher tier spells are more potent and as such have a higher effect radius and damage. The table below shows the different spell tiers, the spell names and the power required for each. Whilst crafting a spell you can optionally choose to mix it with an existing potion to create new and varied spells. For example, you could mix an Ice spell with a healing potion to create a spell that inflicts damage whilst at the same time healing you. Once equipped, hold the attack button and aim using the left analog stick. Release the button to cast the spell then wait for the cooldown before casting again.